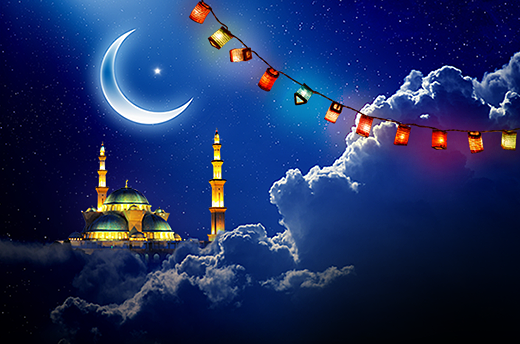 EXNESS Group wishes you a Happy Ramadan. May you enjoy stronger faith, spirit, and joy during the entire month. We invite you to participate in a special bonus program.By opening a Mini trading account with EXNESS before July 16, 2015, you can choose the “Ramadan 2015” bonus program, which offers the opportunity to receive up to 75% bonus on each deposit. It is an excellent opportunity to get extra funds in your account.